There’s nothing better than getting all cosy indoors on a cold, rainy day. 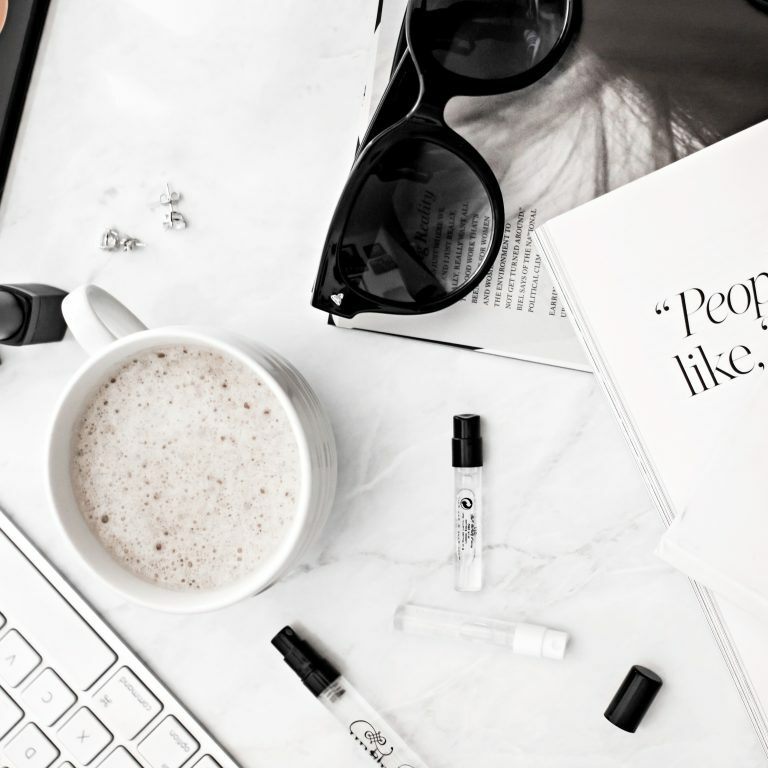 Sitting down with a hot cup of coffee and a film or a good book and lighting a gorgeous scented candle. Since visiting a Bath & Body Works in NYC (read here) I have been obsessed with their products. Unfortnutalty they are kind of difficult to get hold of in the UK as they do not allow to you ship directly from their website. After a little bit of research, I managed to get hold of some candles for decent prices. Ebay – There are quite a few sellers on eBay, just search for the product you are looking for. Expect to pay the full online prices though. Amazon – There is a B&BW store on Amazon but like above you will pay full price and I couldn’t find what I was looking for in terms of seasonal products. Notino – I saw this website on someone else blog post, I have never used them but they do have a large selection. The products are full price. 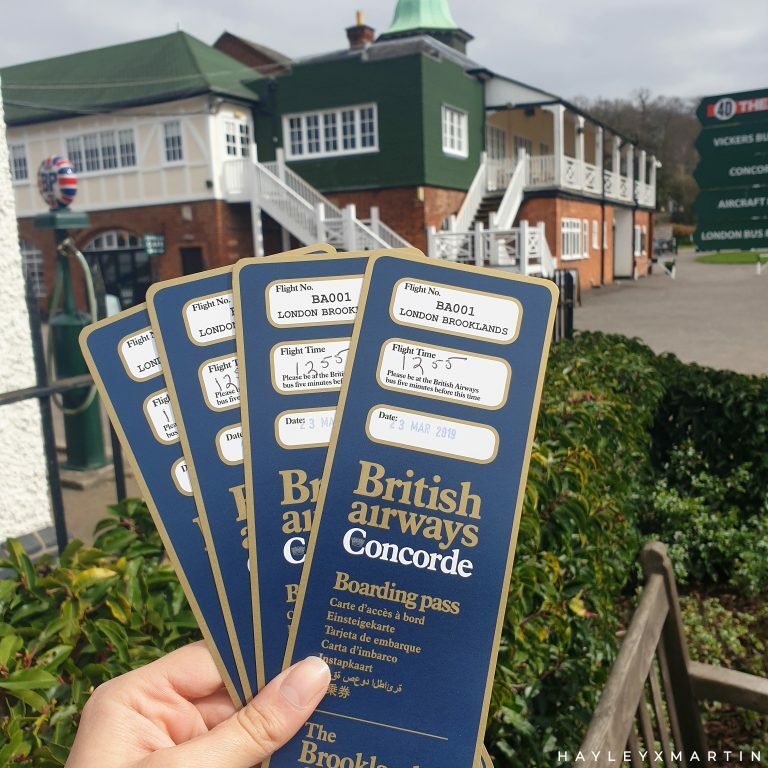 Shipitto – This company is a shipping forwarder – as far as I understand you order from B&BW and send it to them, you then pay for this service and customs costs. Which could ultimately work out quite expensive. I have seen good reviews, it may be worth doing if B&BW are having a sale and order quite a few items. Facebook Pages – This is how I got hold of my candles and will definitely be ordering more in the future. This is the page that I use. The prices vary but you can get good deals – I got both of my 3 wick candles for £15 + £3.95 shipping. My seller posted the items the same day and I received the next working day. She packaged them extremely well also. I have seen the prices for 3 wick candles vary from £15 to £20 if you know what you want I would wait until you find someone selling for a good price. I already had a couple of scents of the 3 wick candle in mind that I wanted to order. Once I had monitored the facebook page for a few days and had an idea of the prices people were selling at. I knew that once I saw the scents and prices I wanted, I would go ahead and purchase them. You have to be quick as they can sell fast. 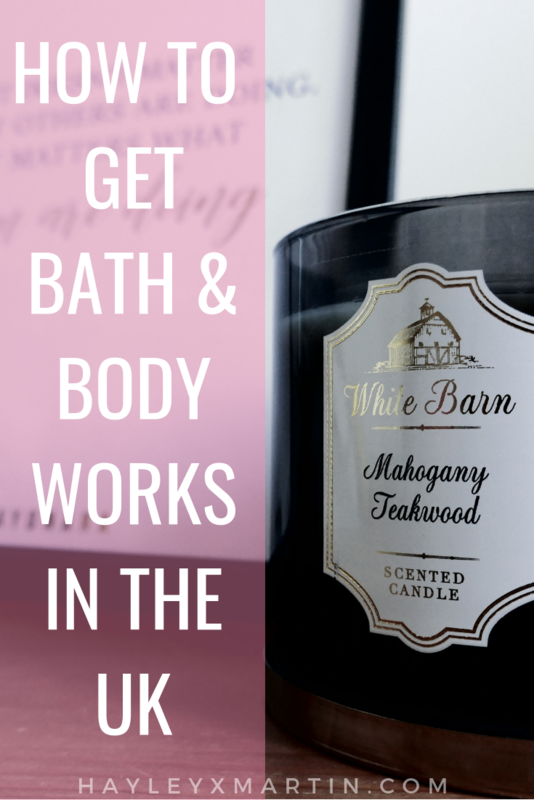 I picked up Marshmallow Fireside and Mahogany Teakwood – if you have watched B&BW hauls on Youtube you most likely have heard of these. 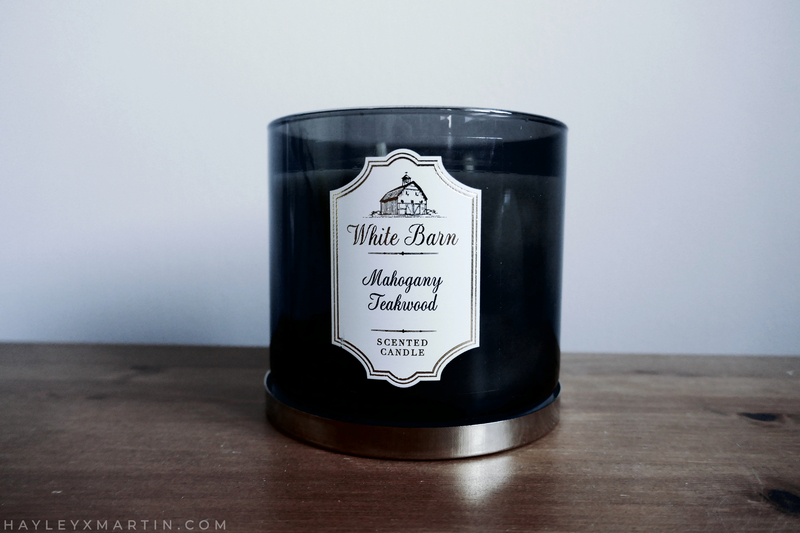 If you aren’t familiar with B&BW candles they release the same scents in a couple of designs. I like the design with the gold diamond and images behind it. The seller I found only had the new design and the one with text and a blue starry background. Initially, I went for the blue one but she had already sold it, I thought I really want the candle just to try the scent so I purchased the newer design anyway. It doesn’t really bother me too much, but would be nice if B&BW were in the UK you could actually browse the different designs. This was the second choice that I took a chance on, I had seen it described in a Youtube video as smelling like men’s cologne. I knew I would like it but was concerned how strong it would be. This is a really good one it is fairly strong, but not massively overpowering. B&BW actually have this in a high-intensity version. I had a really good experience ordering from the B&BW facebook page linked at the top of this post. 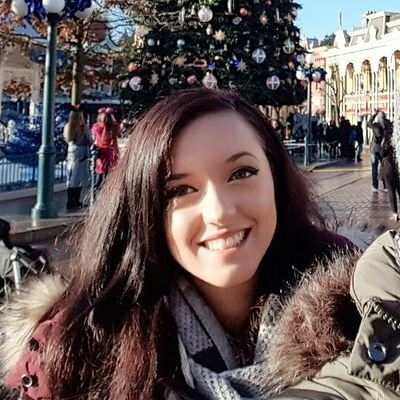 It’s a shame that B&BW do not have any stores here in the UK but I am happy I have now found an easy way to get hold of their products. The next scent I am looking out to purchase is Flannel – Fresh Bergamot, Heirloom Mahogany, Soft Musk. There are so many on the website but for some, it is difficult to tell if you will like it just from the description. 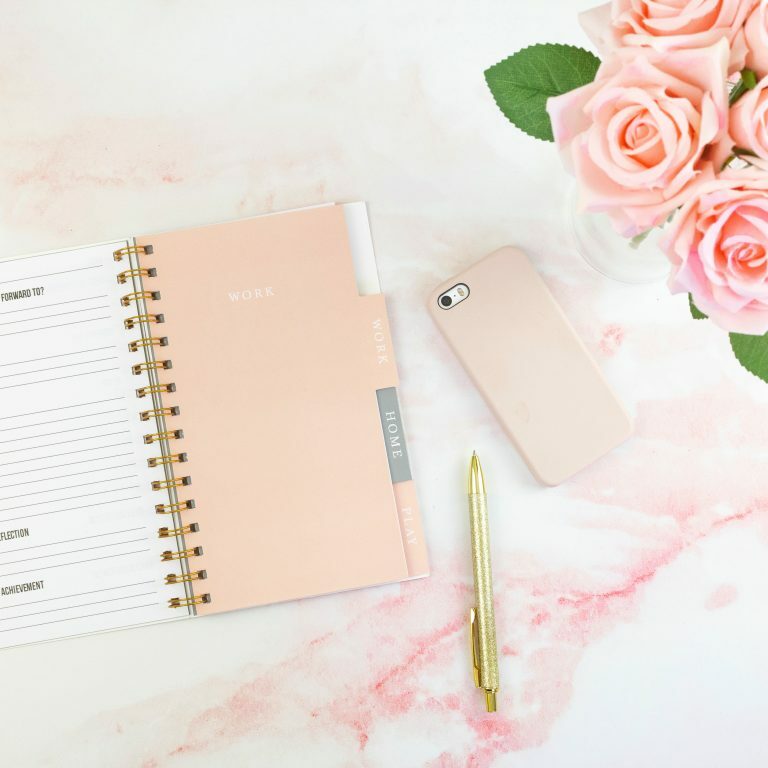 Do you purchase B&BW in the UK? Which method do you use? 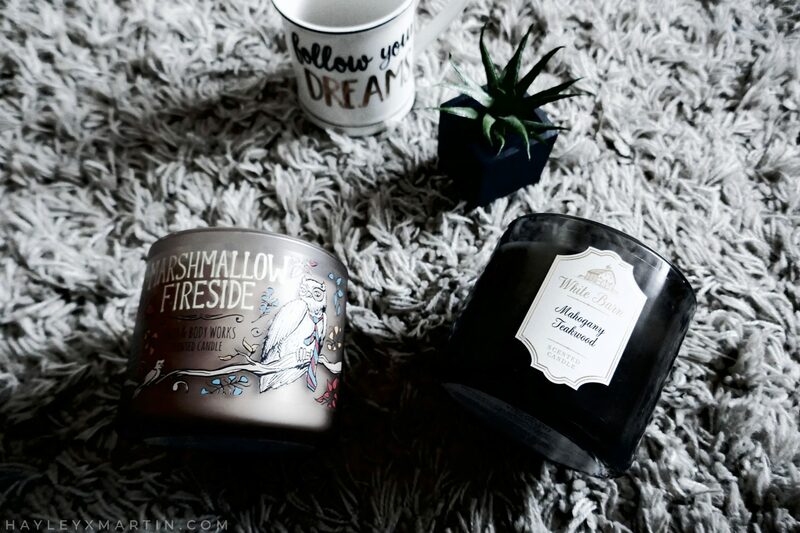 What are your favourite Autumnal Candles from any brand? 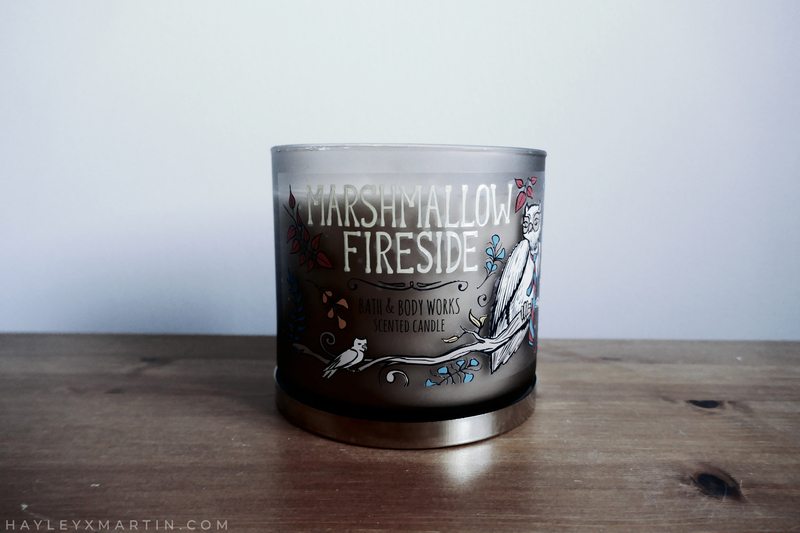 That marshmallow fireside honestly sounds so lovely! I love anything with vanilla in it! 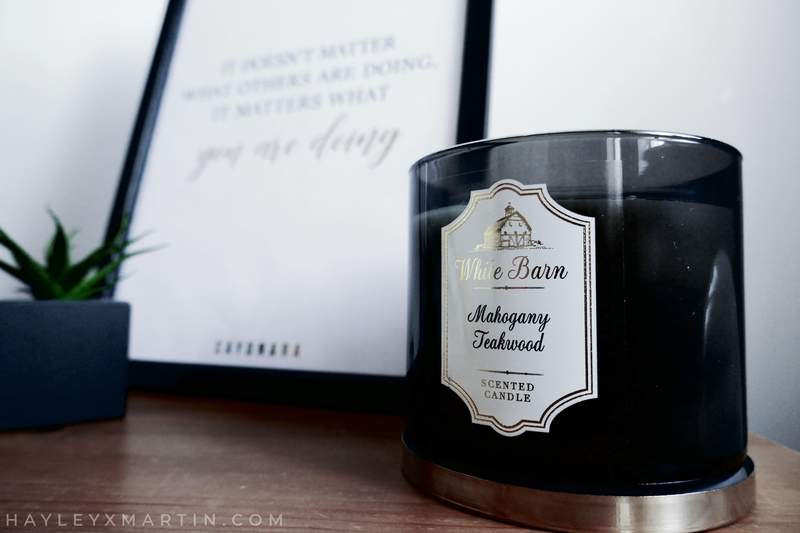 I’ve wanted to try Mahogany Teakwood for the longest time now and judging by what you had to say here, I know I’m going to love it when I eventually get my hands on it. I love anything woody and a little bit smouldery. I’ve considered using those shipping services before but it always works out so expensive!